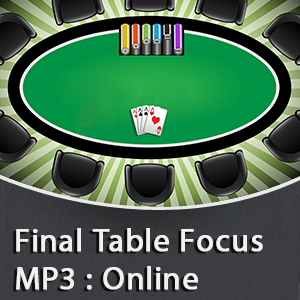 This MP3 is designed to get you back in “The Zone”, so you can play your best when you reach a final table online. 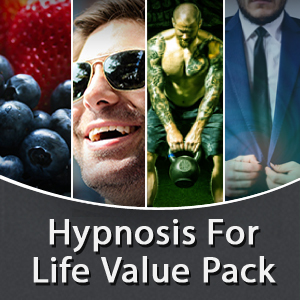 Use this MP3 during breaks for a quick boost to concentration and focus. 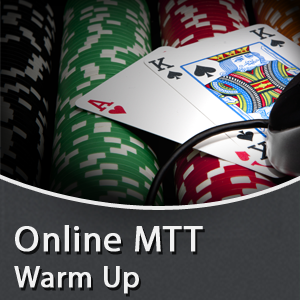 The MTT grind can be long and tiring, and the break time is your only opportunity for mental recovery. 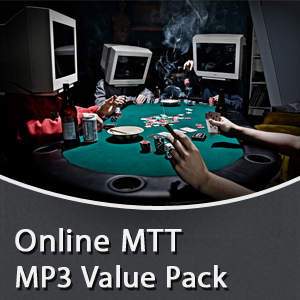 If you bought these items separately in my shop you would pay $110, but when you buy this bundle your price is only $75. That’s a savings of 32%.